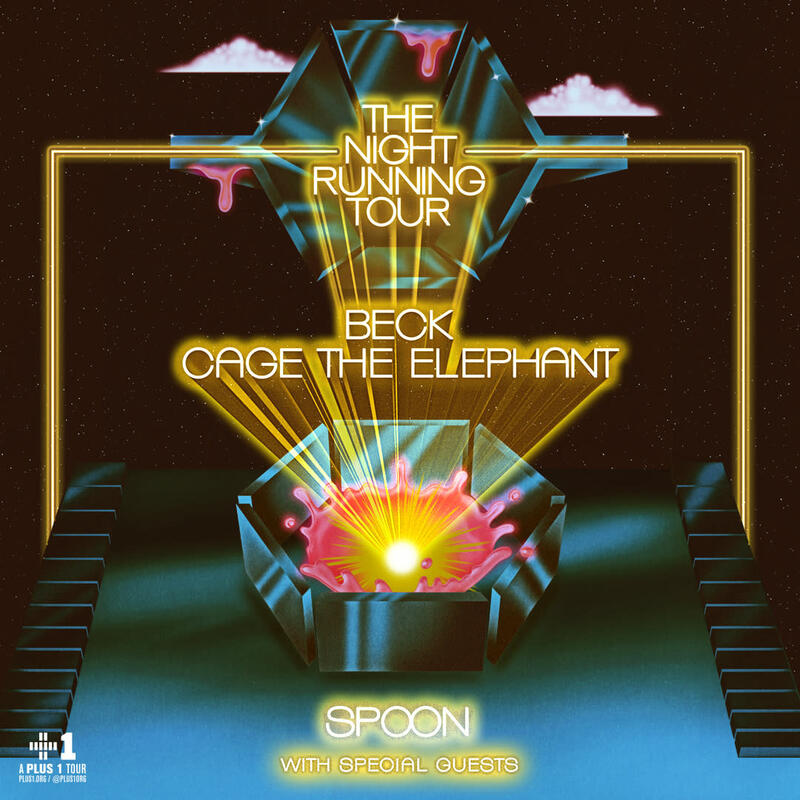 Today alternative, chart topping artists Beck and Cage The Elephant announced a North American co-headline tour across amphitheaters this summer – The Night Running Tour. Both artists are known for their amazing live performances and the energy they bring to their shows, making this an incredible co-headlining tour fans of both bands will not want to miss. 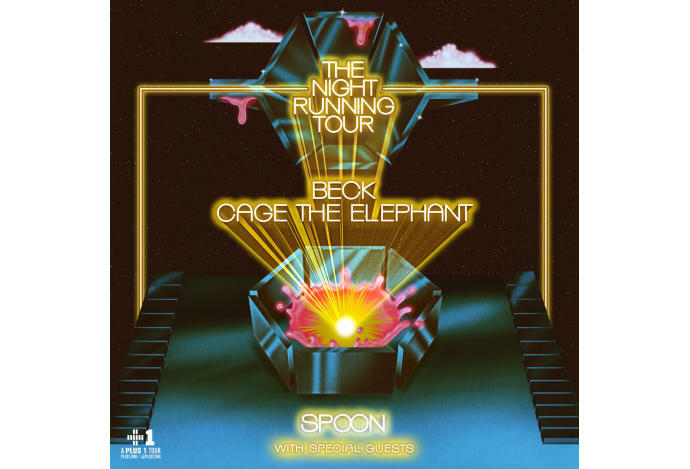 They will be joined by special guest Spoon and also Wild Belle. The tour will make a stop at Ruoff Home Mortgage Music Center in Noblesville, Indiana on Sunday, August 4, 2019.